A world’s largest dog food producer Purina that in its turn belongs to Nestle group produces Purina PRO Plan Dry Dog formulas. 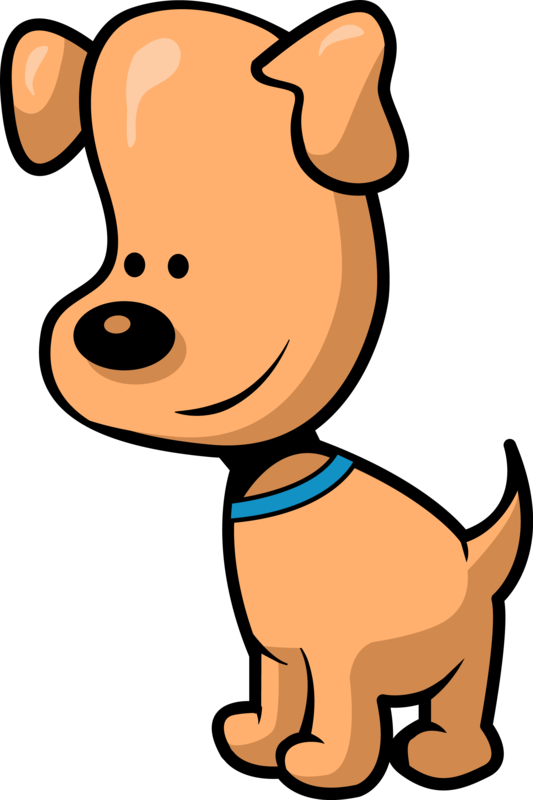 Purina was created in 2001 by combining two companies: Ralston Purina and Friskies Petcare. Its production facilities are located in Missouri (quite a popular location for dog food production) and constitute the largest pet food manufacturer in the USA and second largest in the world. Nestle’s name behind Purina pet products ensures consumers about the seriousness of their production quality and process sustainability. The company has one of the highest quality standards in the world and complies with the most rigorous certificates. However, Purina PRO plan dog food recall history includes a recall of all Purina products in 2007 due to problems with poultry ingredients from China across the whole food industry. There was also a limited recall of Purina One Beyond, Purina Beneful and Pro Plan products due to inadequate levels of vitamins in some batches. Purina makes not only dog food, but also pet treats and pet litter products. Its brand line rating is strong among consumers and includes Purina Pro Plan, Friskies, Purina One, Dog Chow and etc. This Purina Pro plan dog food review will focus on the taste that my dogs happened to love the most and that is a Purina PRO Plan Dry Dog Food Savor Shredded Blend Adult Chicken & Rice Formula 35-pound bag that has almost come to an end in my cabinet. Purina Pro Plan Savor dog alimentation is one of the most developed products Nestle pet division has to offer. 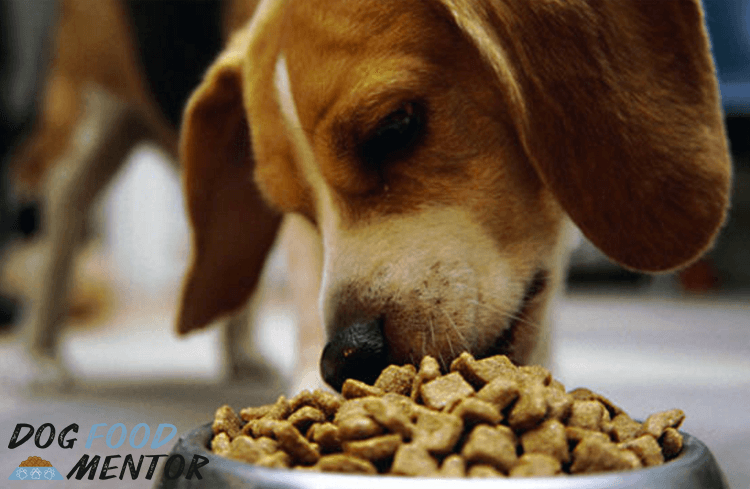 Its nutrition analysis will tell you that 26% of protein, 12% of fat and quite high (4.5%) levels of crude fiber satisfy all of the AAFCO dog feeding requirements. At the same time 355 calories per cup don’t make me nervous about potential dog’s weight or heart problems. Before reading any of the Purina Pro Plan dry dog food reviews you have to be aware of one thing – Purina is a big advocate of grains in dogs’ diet and most of their dog menus are built around high contents of grains. Purina researchers are convinced that grains guarantee your pet bright eyes, healthy glowing coat, unlimited energy and healthy digestion. 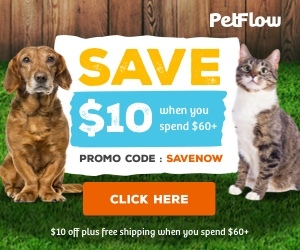 If you are one of those pet owners skeptical of certain types of grains in their dog’s food, multiple Purina Pro Plan Savor Shredded Chicken and Rice reviews will tell you that such blend worked out very well for many dog owners. The biggest benefit of this product is its formula that is loved by breeders and even professional trainers I know. When you read the list of ingredients in Purina Pro Plan dog food, you realize that it contains a lot of grains, which leads to nutrition facts scoring high on carbohydrates. Corn, corn gluten meal and whole grain wheat (inexpensive source of protein and carbohydrates). As you can see, most of the protein in Purina Pro chicken & rice formula ingredients comes from plant-based components. I do like that it also contains animal fats, which are better than plant fats in my opinion and make your dog’s coat shinier and thicker. Prices on Pro Plan Chicken and Rice Formula vary because of its availability not only online or at the pet stores, but also at any grocery store that sets its own price policies and discount rates. I personally find the best Purina Chicken and Rice prices on the specialized pet store website near me or during holiday discounts at the grocery stores. Contains non-chelated minerals, which is a plus for adherers of natural ingredients. One thing that I’d like to include in this Pro Plan Purina review of dry dog food in particular, is that at first glance it might seem that Purina has inexpensive choices in their ingredients, but they really know how to balance them into a one whole product that suits a healthy dog on a daily basis. Many dog owners like to avoid corn in grain-based dog foods, however, if your dog doesn’t have any allergies or digestion problems, there’s no reason to exclude it. Overall, this review of Purina Proplan dry dog food is one of the few positive grain-based dog food reviews I’ve written. It is definitely a mix you can buy in the blind without going too much into content analysis and be satisfied with your dog’s wellbeing and look. What’s even more important, in my experience, it is that this is the mix that has the least problems with taste among dogs. So if you agreed on the product type and are just debating between a 35-pound bag or a 6-pound bag, I’d get a bigger one since it’s a much better deal.